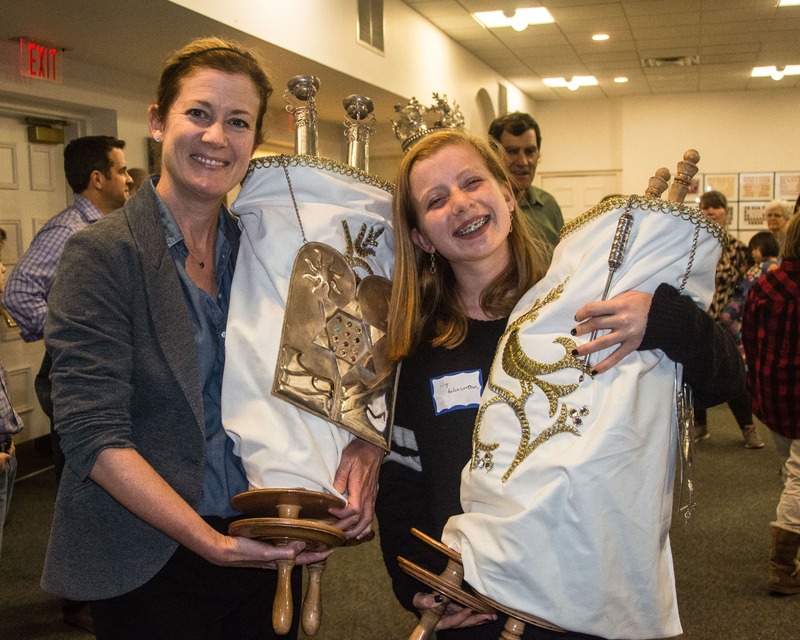 At Congregation Beth Israel, we mark Jewish festivals and holidays with a variety of services and celebrations. Congregation Beth Israel provides a variety of services to help our community find meaning in our holiest season. 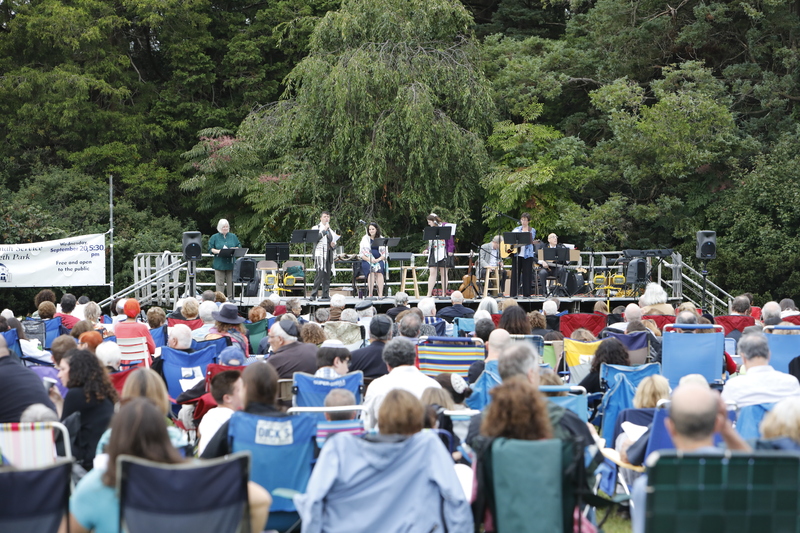 Our Rosh Hashanah in the Park service is a welcoming family service held in West Hartford’s historic Elizabeth Park. 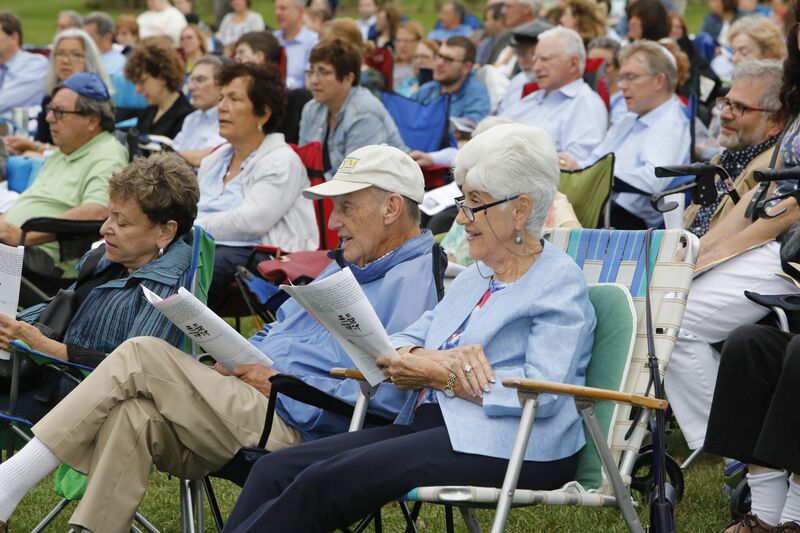 The service is open to all and attracts many people of diverse backgrounds and affiliations. It features lively musical accompaniment. ASL interpretation provided. 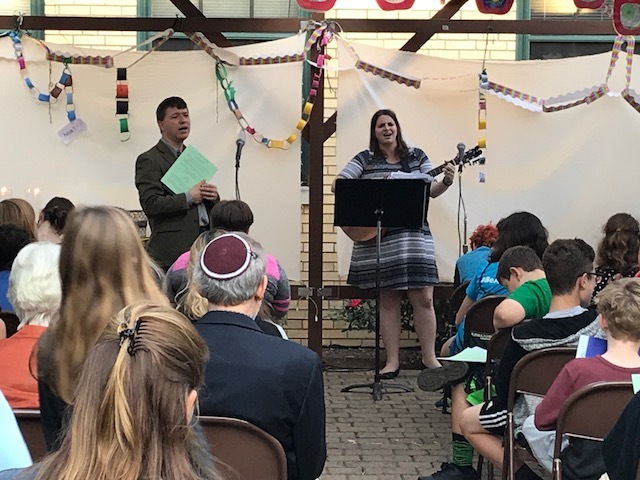 Additional High Holy Day offerings include services open to all: morning services for young children, evening family services a Yom Kippur teen service, and Yom Kippur afternoon and Yizkor services. Our Erev Rosh Hashanah, Kol Nidrei, and morning High Holy Days services are reserved for our members and their guests. We also provide live-streaming of our sanctuary Rosh Hashanah and Yom Kippur services. View video of our 2018/5779 sanctuary services. Sukkot, a Hebrew word meaning “booths” or “huts,” refers to the Jewish festival of giving thanks for the fall harvest. At CBI, we celebrate in our courtyard sukkah with picnics and special services. 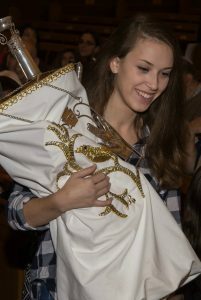 On Simchat Torah, we reach the final weekly reading of the Torah, and we celebrate by unrolling the large Torah scroll as we prepare to start from the beginning. We hold a special consecration ceremony for our young religious school students as we welcome them into a lifetime of study. For Purim we hold a public reading of the Book of Esther (Megillah Esther), which tells the story of the holiday. 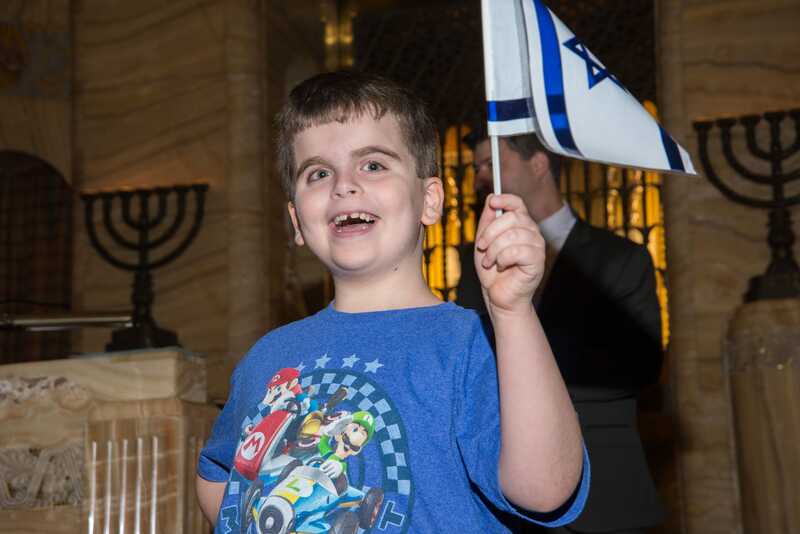 Our Purim shpiel and carnival are community-wide events for families and people of all ages. We commemorate the Exodus from slavery to freedom with a community-wide seder (ritual meal). Shavuot marks the giving of the Torah at Mount Sinai. We hold a special Confirmation class service representing the culmination of our year-long intensive educational program for tenth grade students.